You don’t come to the bus. The bus comes to you! 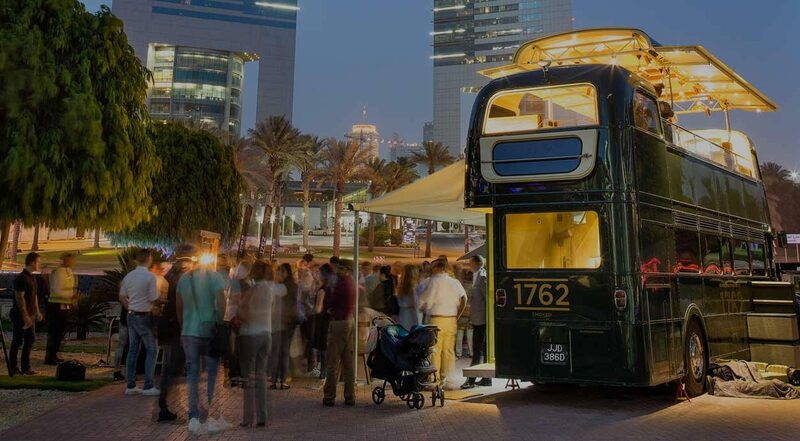 This well-travelled 1966 routemaster bus is steeped in history and full of character. Monty is on quite a journey – from his inception in the 1960s to his refurbishment in 2016 his wheels just keep on rolling.